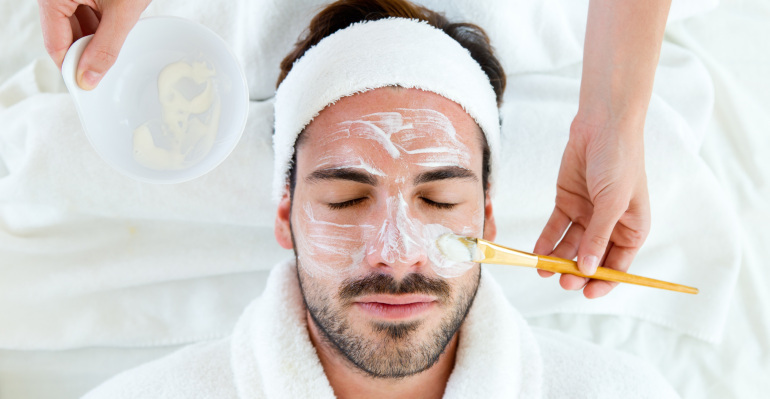 This facial is both deep cleansing and anti-ageing, includes steam & extraction. The treatment will help eliminate ingrown hairs and reduce shave rashes and irritation. Includes tension relieving scalp massage. Includes nails cut & filed, cuticle work, hand exfoliation & nail treatment applied for the perfect finish.